Producer Ross From Friends is bringing his eclectic electronica to 24 Kitchen Street and Getintothis’ Max Richardson has all the details. The genre-blending Ross From Friends has announced a new year date at 24 Kitchen Street in Liverpool. Famed for his acclaimed DJ sets, Ross From Friends, the stage name of Felix Weatherall is signed to Flying Lotus‘ Brainfeeder label, and has previously released one studio album, Family Portrait, alongside two EPs. Weatherall’s output has previously been well received, incorporating diverse stylistic influences including elements of lo-fi and disco music. Having previously played Liverpool’s Buyers Club in March 2017, this appearance at 24 Kitchen Street is a chance to see the rising DJ, and one which is definitely not to be missed. 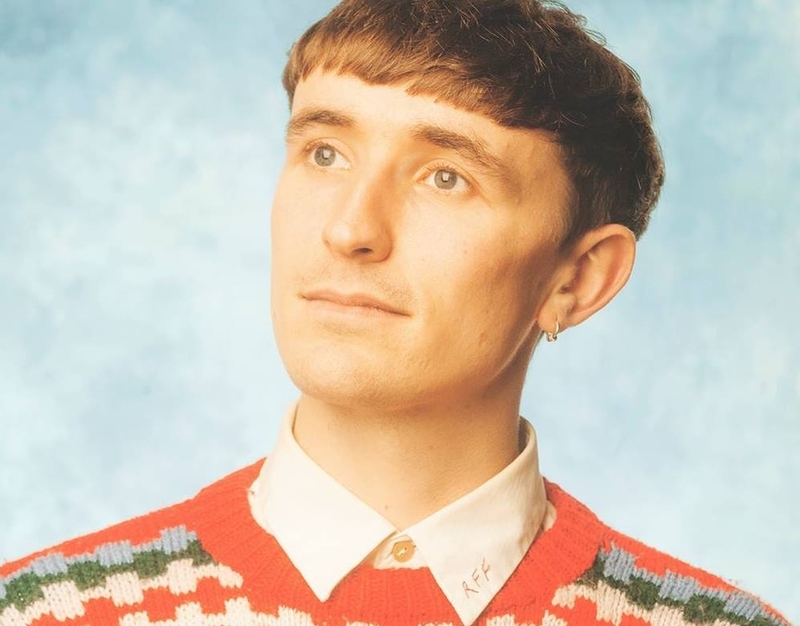 Having played events such as Boiler Room, and iconic venues like Fabric in London, it is clear that Ross From Friends is gathering momentum, and seems likely to be gearing up for a memorable 2019 for the producer and DJ. Ross From Friends’ music is recommended for fans of electronica, but is complicated by tinges of other styles thrown in the mix, so is quite a broad scope. Artist comparisons are difficult to draw, but if electronic grooves and tasty samples are your thing, you’re in for a treat. Ross From Friends plays 24 Kitchen Street on February 1, 2019.